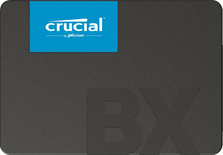 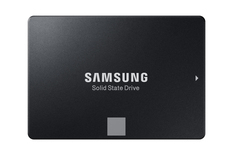 An SSD is a compact and fast type of storage. 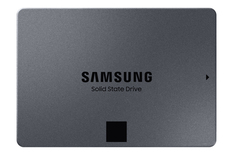 SSD stands for the solid state drive, which means that it doesn’t have any moving parts inside. 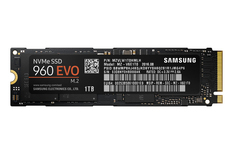 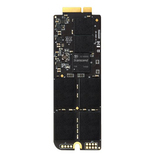 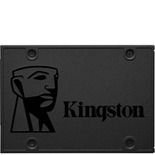 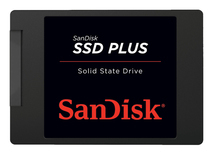 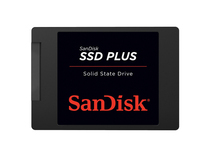 SSD flash memory is a much faster storage solution compared to a traditional HDD. 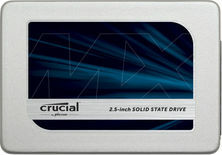 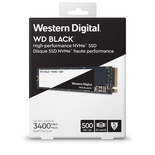 If your computer works slow and has an HDD installed, one option to speed it up is to upgrade to an SSD drive. 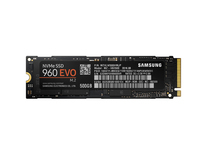 Also, the prices in 2018 for SSDs has significantly dropped down.